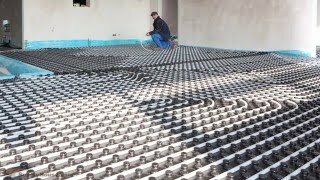 When installing a Radiant Heat system there is a need for many specialized parts to properly complete the job. Find everything needed here. Radiant heat installation parts are the accessories needed to install PEX tubing in radiant heat systems. These include Clamps & Fasteners, PEX Supports, PEX Organizers, PEX Protectors, and Glycol Feeders. PEX Tube Talons connect PEX tubing to wood surfaces. PEX Tube Talons allow an installer to secure tubing to subfloors, wood joists, and studs. 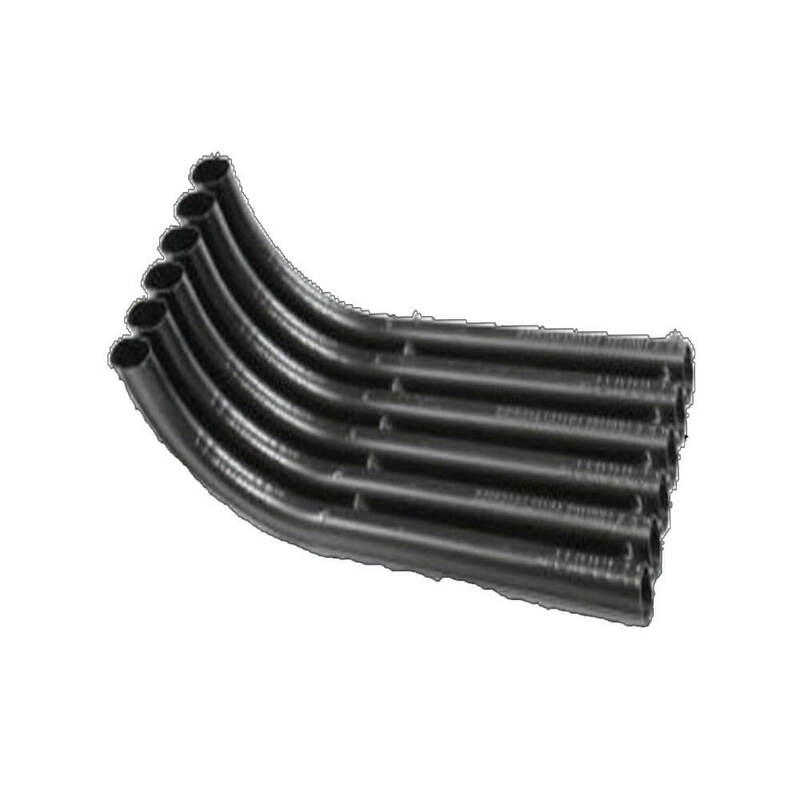 It can be used to support tubing for both horizontal and vertical PEX pipe runs, and is compatible with various PEX sizes. PEX Clips attach PEX tubing to under the wood subfloor for joist radiant heating applications. Drywall screws can be used to secure the PEX clips. 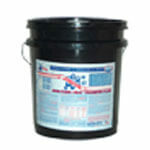 Fixing Wire & Zip Ties secure PEX tubing to wire mesh or rebar in concrete pour applications. 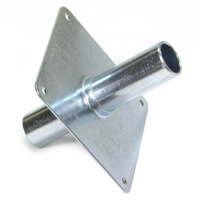 Wire Mesh Clips fasten 1/2" and 5/8" tubing to wire mesh in concrete pour applications. Snap Clips can be mounted to almost any surface and may be rotated 360 degrees. 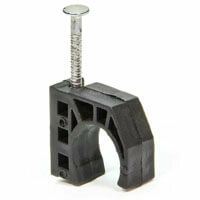 Snap clips can be used with PEX, copper, and CPVC pipes and can support both vertical and horizontal runs of tubing. Plastic, PVC, and Metal PEX Bend Supports provide 90 degree turns when using PEX tubing. PVC bend supports are specifically designed for PEX exiting a slab application. Stand-up Brackets create 90 degree vertical bends. These supports can be used with PEX as large as 1" in commercial multi-floor or residential slab construction. Straight-through Supports provide a rigid straight support for 1/2" PEX tubing as it exits a floor. Tubing Organizers position supply and return pipes at the correct spacing required for connection to the manifolds. 5/16" to 3/4" PEX are compatible with these organizers. PEX Rails secure PEX Tubing to concrete floors and wood subfloors. PEX rails are not designed for joist heating applications. 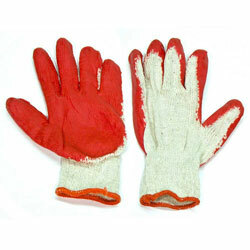 They are used for applications in thin and regular concrete slabs from 1-1/2" to 5" thick. EZ Route PEX Routing is designed for routing 1/2", 5/8" or 3/4" PEX in unison. 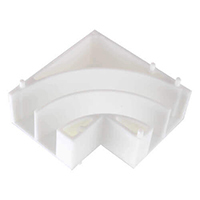 Steel Plate Protectors defend PEX from possible damage by drywall, trim screws, or nails, etc. Glycol Feeders automatically add glycol solution to make up for leakage in closed loop water systems. This ensures pressure is maintained even when leakage occurs. 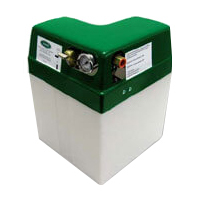 PRESSURE PAL mini-feeders are designed for radiant heat systems, large cooling systems, snow melt systems, and home boilers, and are compatible with both water and glycol/water solutions.